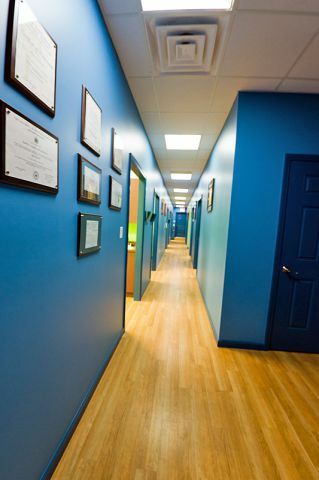 Our equipment makes us one of the most technologically advanced offices in the area. 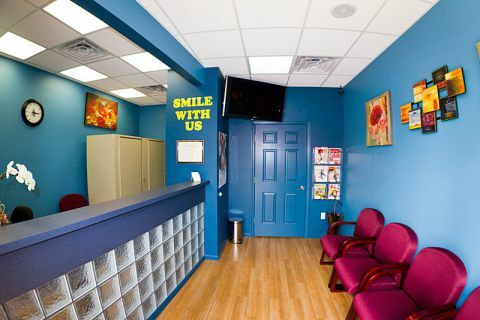 We have digital X-ray, which emit 90% less radiation than standard X-rays. 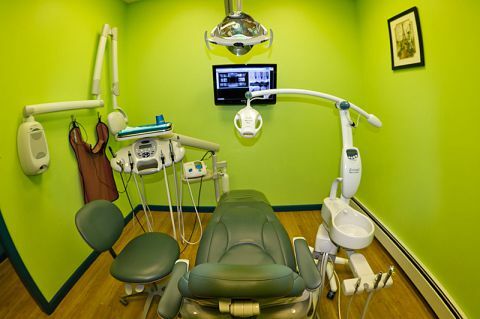 A flat-screen monitor situated directly in front of you allows us to show you your teeth and its problems. 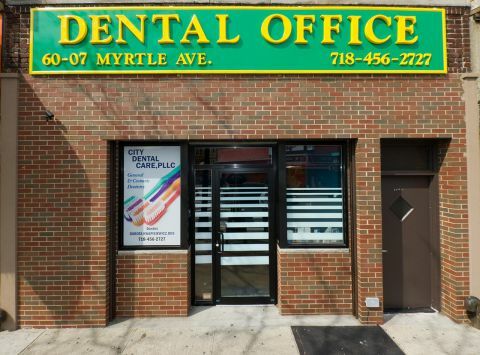 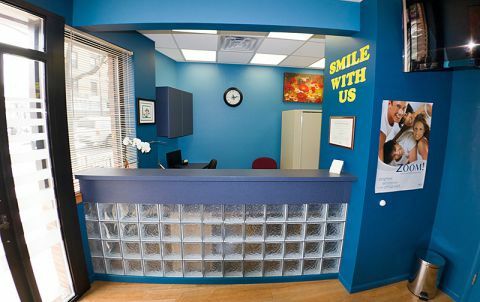 At City Dental Care PLLC you can even watch TV while you’re being treated. 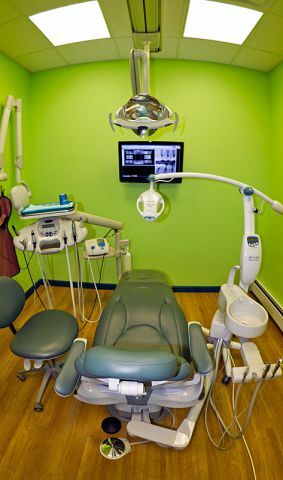 STA Single Tooth Anesthesia System Unit allows achieving more precise injections, improved drug delivery and materially enhanced patient comfort levels. All of this technology allows us to be more accurate and efficient with your dental care, which enables us to provide the best dentistry at an affordable cost to you.